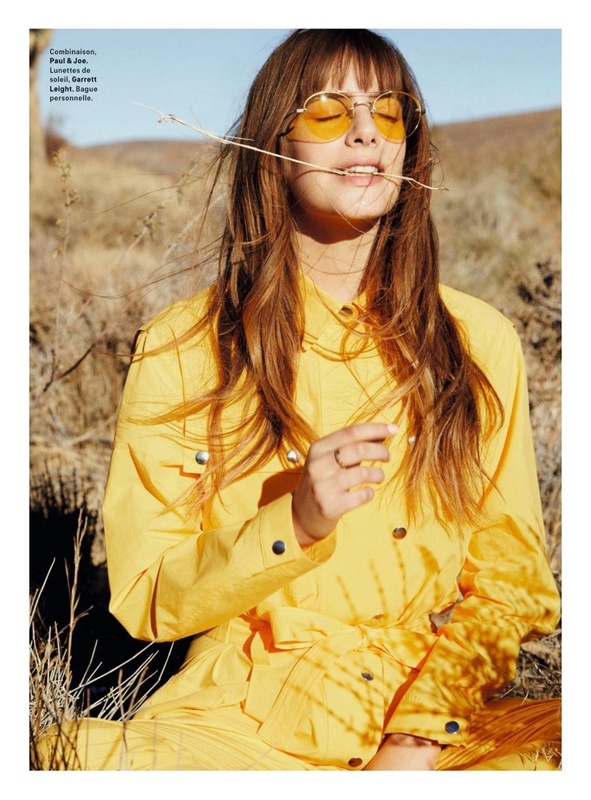 Gracing the pages of Grazia France’s February 28, 2018 issue, Emily Labowe heads to the desert. Posing on location in the Mojave Desert, the leggy beauty wears bohemian fashions. Photographed by Hilary Walsh and styled by Alexandra Bernard, Emily embraces printed looks from the spring collections. The brunette poses in designs from labels such as Dior, Hermes, Fendi and more. 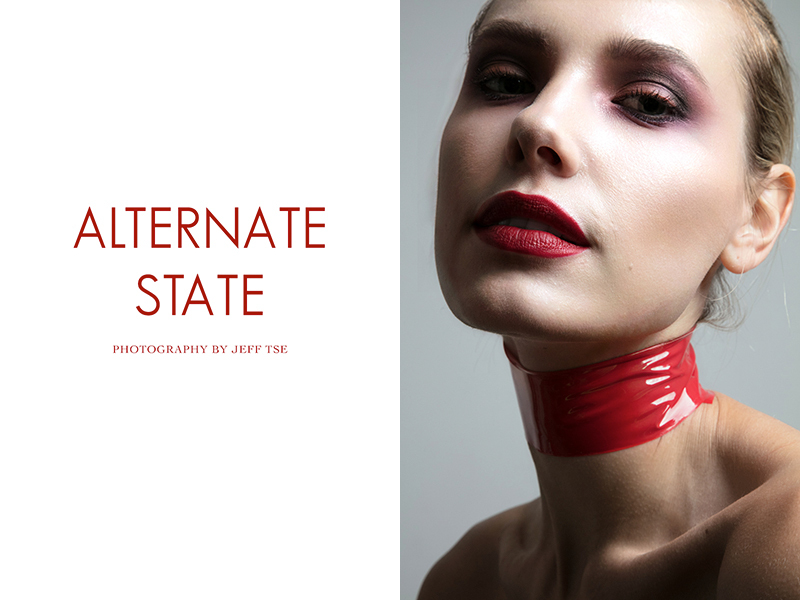 Photographer Jeff Tse captures cutting-edge beauty looks for FGR’s latest exclusive. Starring models Jenny Savers and Vika (Wilhelmina Models), the images focus on bold styles ranging from red wigs to vibrant lip colors. Makeup artist Jas Doyle works on the duo’s colorful eyeshadow while hair stylist Kozmo Fahringer creates their sleek updos. Marc O’Polo focuses on the outdoors its spring-summer 2018 campaign starring Hana Jirickova. The Swedish brand starts a new monthly advertising concept with the first part heading to the sun-drenched gardens. Photographed by Emma Tempest, Hana impresses in a neutral color palette including lightweight jackets, knit sweaters and slouchy dresses. 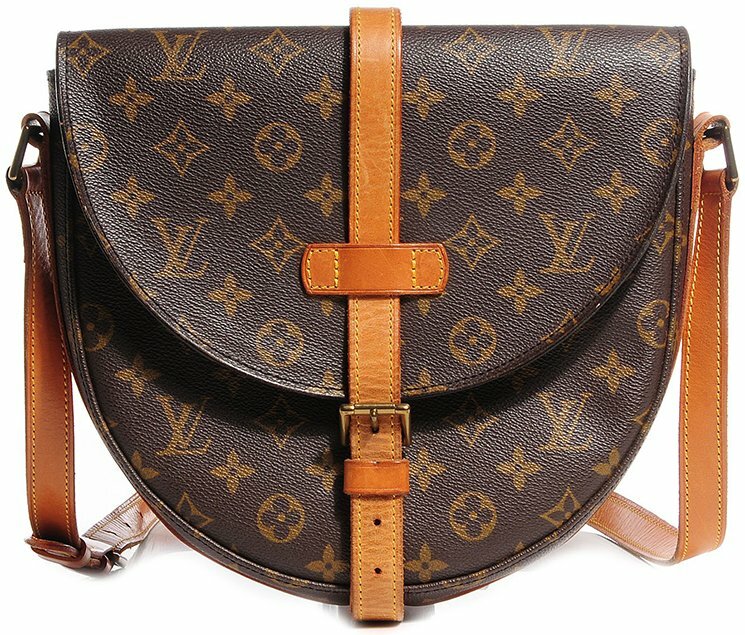 Louis Vuitton is again bringing the past back to life – taking the old pieces off and replace them with modern components to meet the 21th century fashion. Can you remember the Chantilly Bag? It has now been updated and it got even a new name. 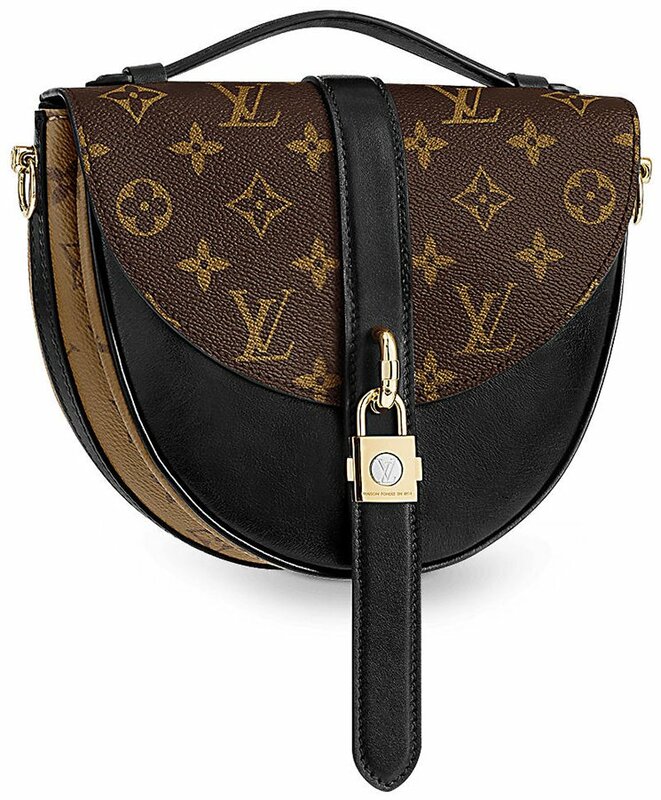 Meet the Louis Vuitton Chantilly Lock Bag for the Spring Summer 2018 Collection. So do you like? 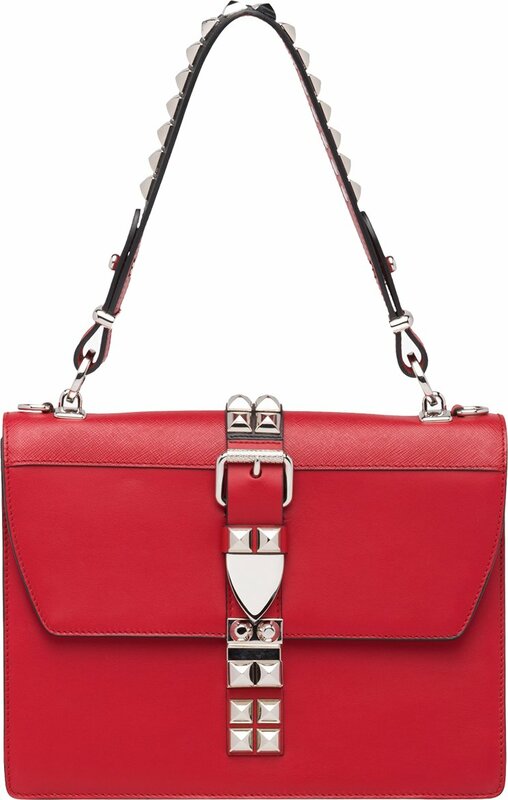 The Chantilly Bag was a forgotten gem until today. 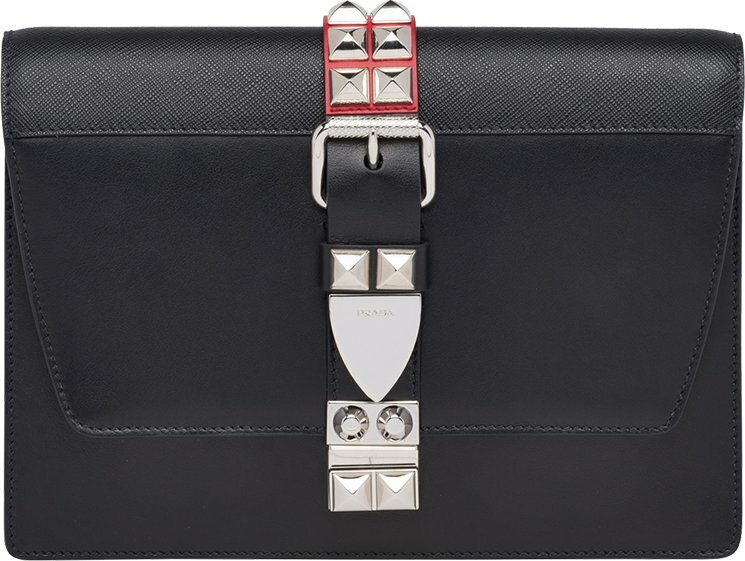 Nicolas Ghesquière threw this bag back to the fashion arena by tweaking here and there with some modern touches. So what has changed? First the old-brownish Monogram Canvas is now gone. It has been replaced with multicolor shades as well as the fresh Reversed Monogram print. 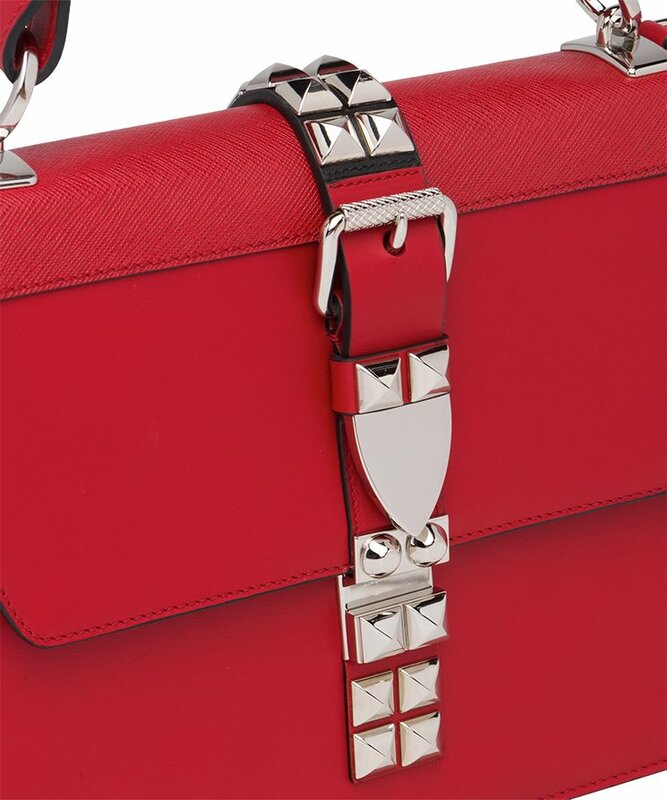 The bag is even crafted from calfskin, which is needed to make it everlasting. 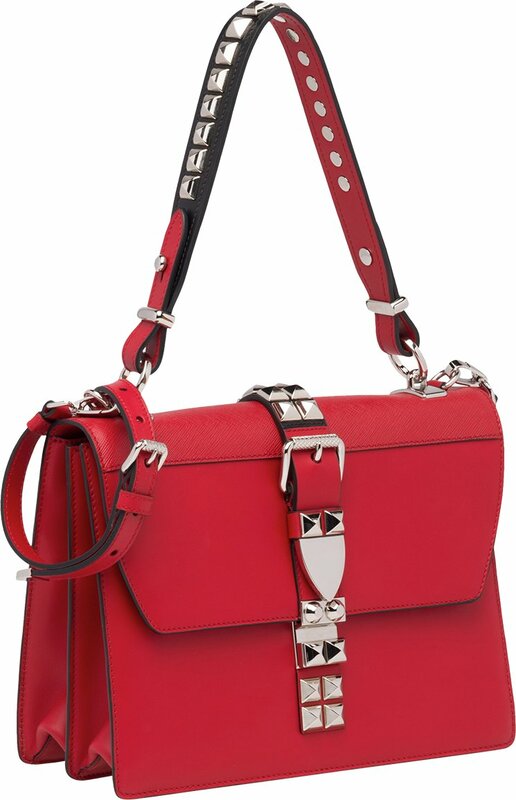 The Chantilly Lock Bag’s front buckle strap is changed into a decorative leather strap – and it hangs like a long nose. The center features the house’s iconic padlock for the luxurious appeal. 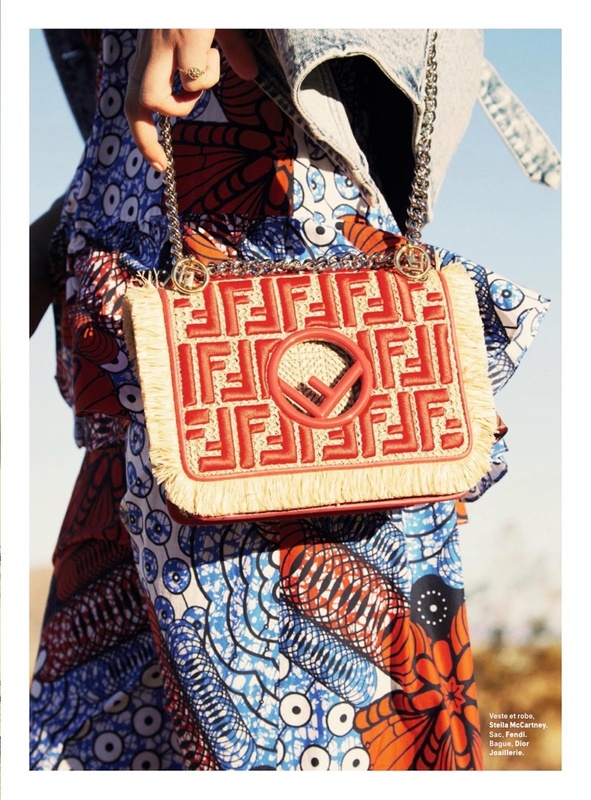 The bag is really stunning due to the curvy-round shape – it can be your next perfect everyday bag. So do you have a boho-chic dress to match this beauty? The gold and silver hardware combination of the padlock is the vital piece to attract the eyes. 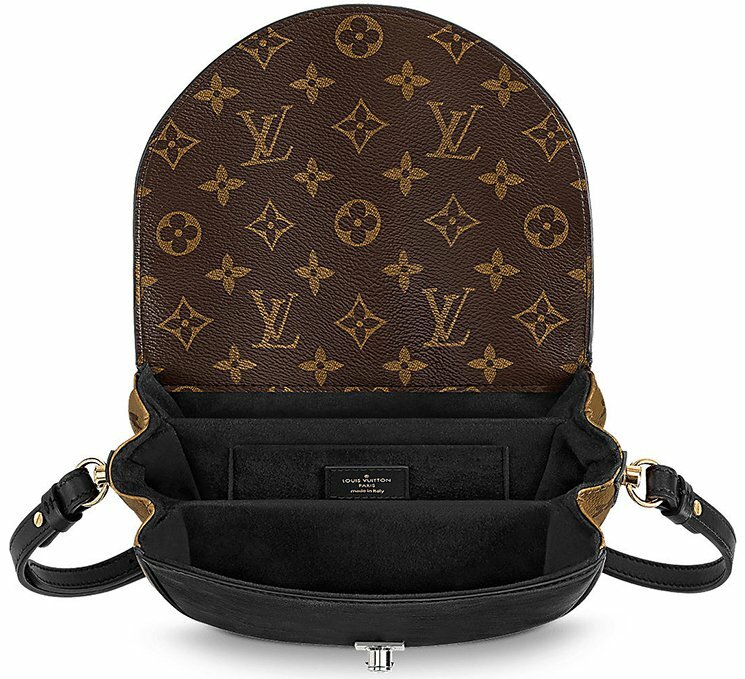 It comes with a leather handle but also a long leather strap for crossbody and on the shoulder carry. But it’s really the spacious interior that finalizes the experience. 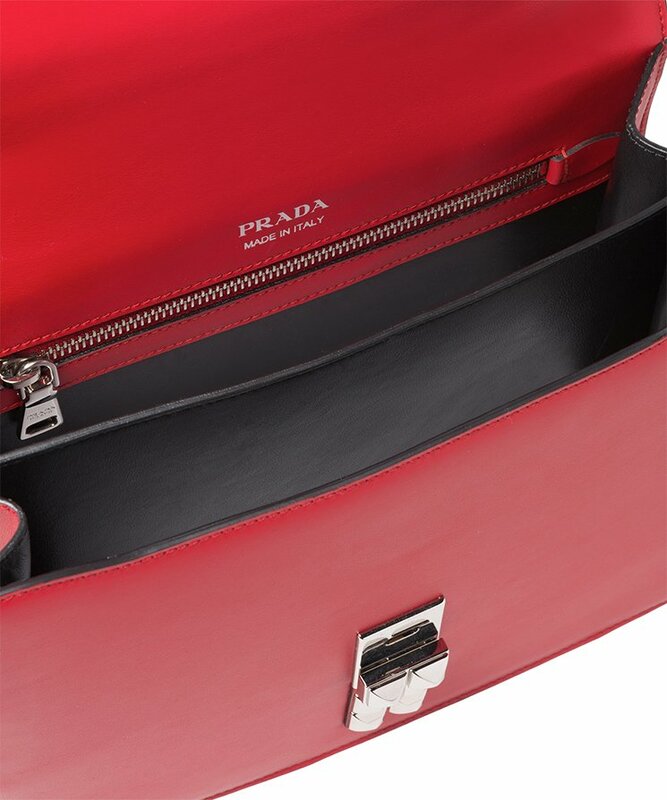 This bag is made with three practical compartments. There is space a lot of stuff including your basic essentials. 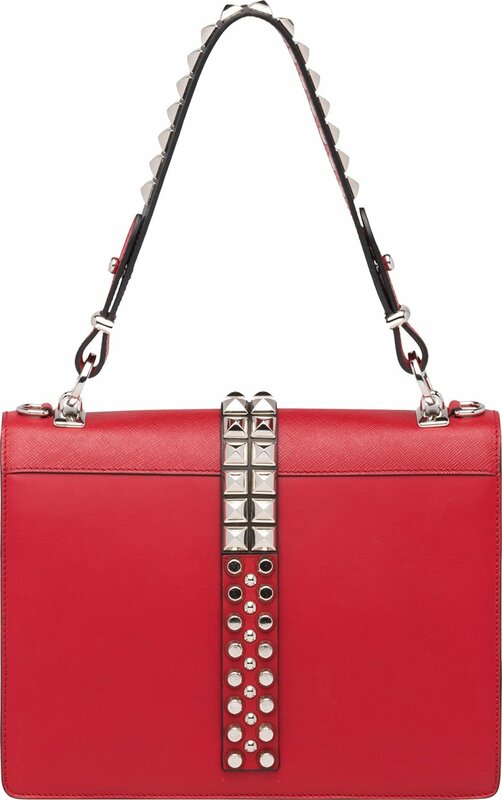 It’s a great bag for work or the busy weekends. We don’t have the measurement right now, but it’s priced at $2290 USD, $2900 CAD, €1680 EUR, £1570 GBP, $18900 HKD, $2980 AUD, ¥270000 JPY, ¥17600 CNY via Louis Vuitton boutiques. The Parisians are known worldwide for their style, and H&Mcelebrates French looks with its latest trend guide. Spotlighting its Divided line, the mega fashion brand taps Dorit Revelis for the lookbook. 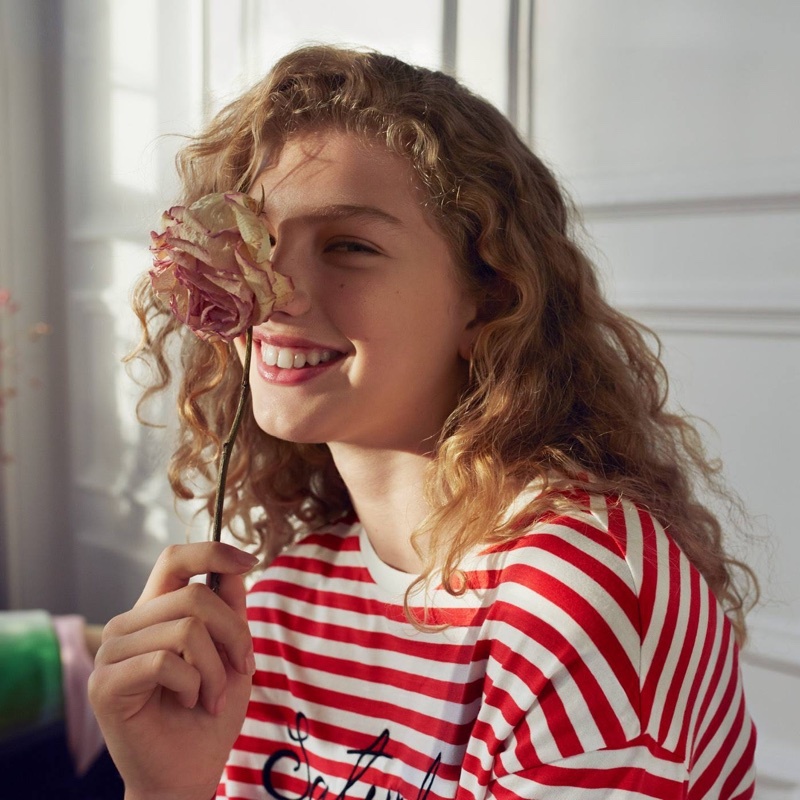 Captured in a cozy setting, the fashion shoot focuses on printed dresses, striped sweaters and corduroy jackets. Paired with berets and sunglasses, these ensembles are beyond chic.